BL Associates has been providing firefighter competency screening services to Canadian municipalities since 1984. Our screening services involve large group assessments of up to 150 candidates per session. Assessments are done onsite at a firehall or at a testing hall. Candidates are given the same set of psychometric tests at the same time in controlled conditions. Testing sessions typically last 3-4 hours and are administered under the supervision of a Corporate Psychologist. Candidates are tested in three areas of competence: intellect; character; interests. The competencies were identified as critical for firefighter performance through the most in-depth analysis ever conducted of the firefighter role and have been updated over time to reflect technological changes in the role and customized to meet the demands placed on firefighters by specific fire departments. Candidates’ are evaluated against a large database of Canadian firefighter applicants as well as applicants in the same competition. Results include a final score for each candidate that ranks their overall suitability for the role and how they compare against their testing cohort on each competency assessed. 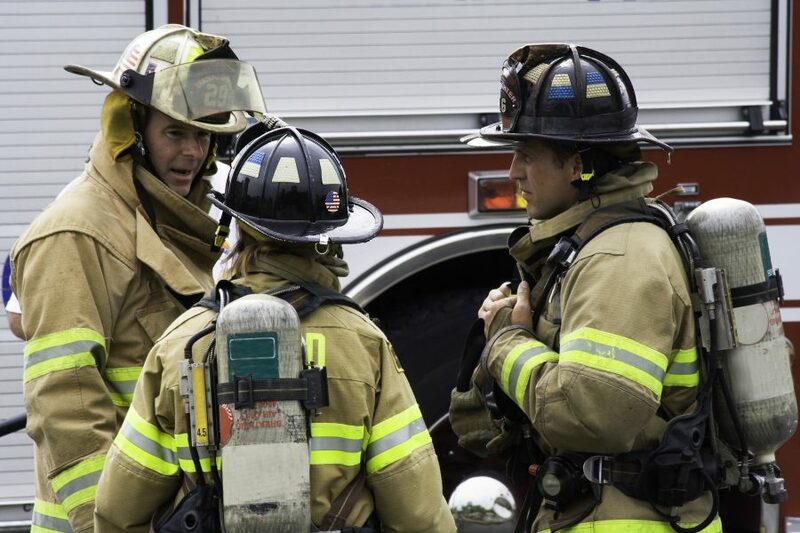 Intellectual scores index a candidate’s learning and problem-solving strengths as they relate to firefighting. Research has shown that firefighters need four intellectual strengths to perform effectively: verbal; mathematical; reasoning; mechanical. Character scores index a candidate’s personal and interpersonal strengths as they relate to firefighting. Research has shown that firefighters need nine dispositions to perform effectively: responsibility; teamwork; desire to learn; getting along with others; stress resistance; courage; activity; cleanliness; socialization. Interest scores index a candidate’s work interests as they relate to firefighting. Special indicators can be added to candidates’ profile results; emotional resilience and counterproductive workplace behaviour indicators are commonly added. If you are interested in setting up a group assessment for potential firefighters please call us for further information. If you are an applicant wishing further information, please click here.